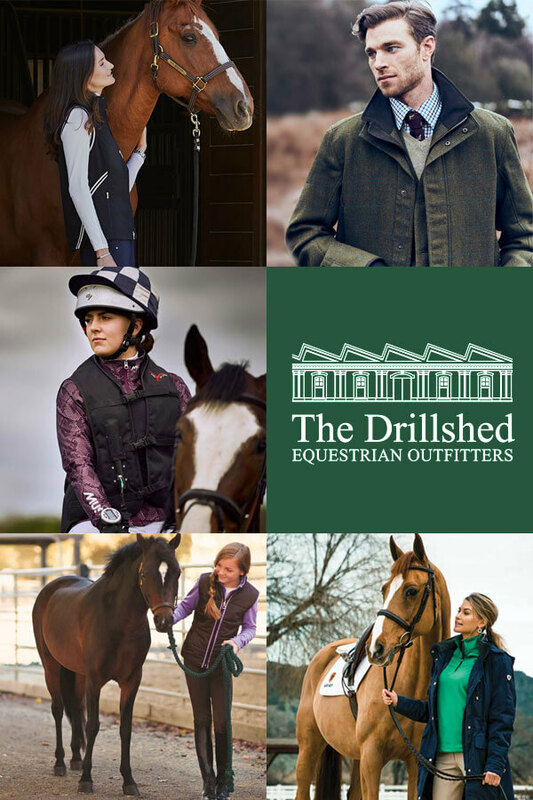 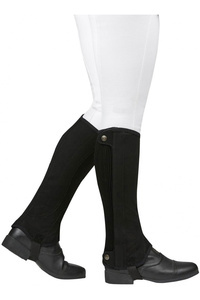 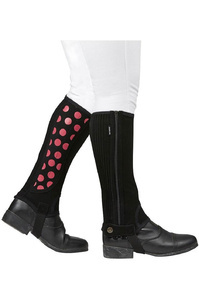 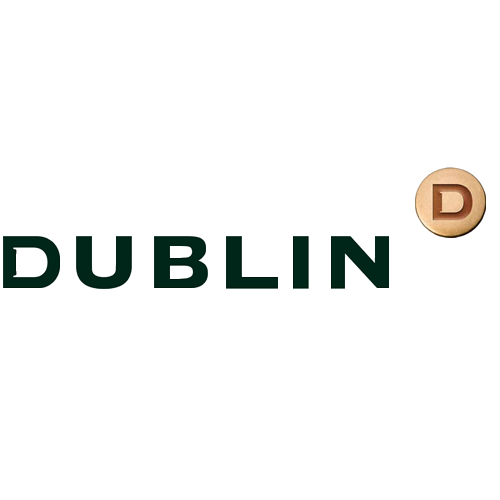 Dublin equestrian wear provides perfect choices for riders, from legwear, footwear and chaps, to competition clothing and two lines of apparel with layering options suitable for riding in all seasons. 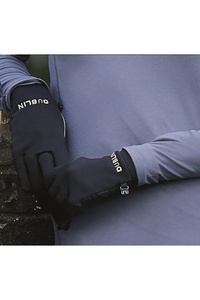 The Dublin Performance Collection uses flexible fabrics such as Comfort Dry, an ideal material for base layers, wicking away sweat and drying quickly for comfort. 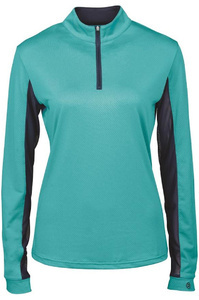 The Core Apparel Collection is a value range that is both practical and comfortable. 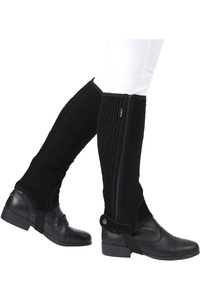 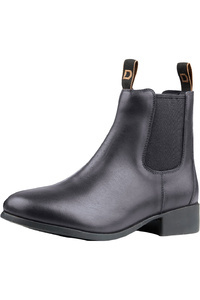 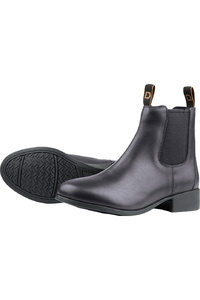 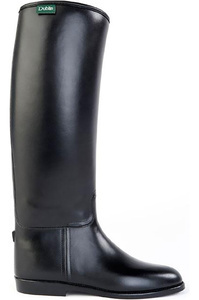 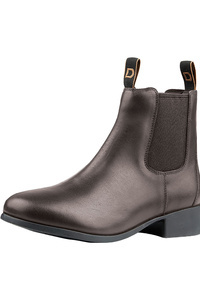 Your feet are equally well catered for with everything from casual footwear through paddock boots, tall boots and chaps.